Ally Kennen grew up in an isolated farm on Exmoor, with no flushing toilet, dead tadpoles in the taps, and annual rat infestations. Throughout her childhood the farm was a foster home to many children and teenagers. Ally has worked as a classroom assistant, nursery nurse, museum guard and archaeologist. 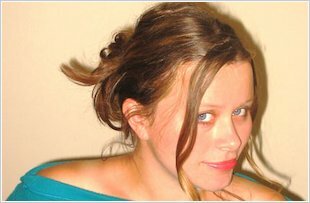 Ally Kennen won the Manchester Book Award for her first novel Beast, and both the Leicester Book of the Year and North East Book Award for Beserk.